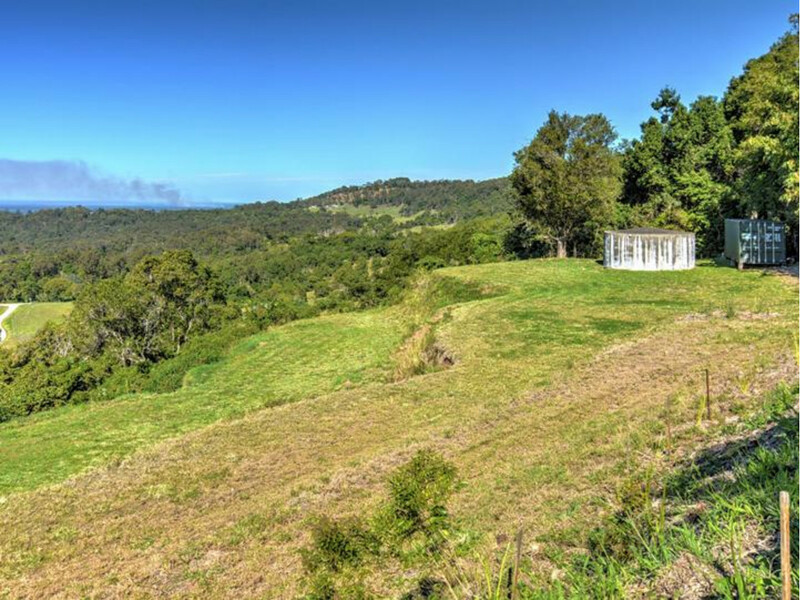 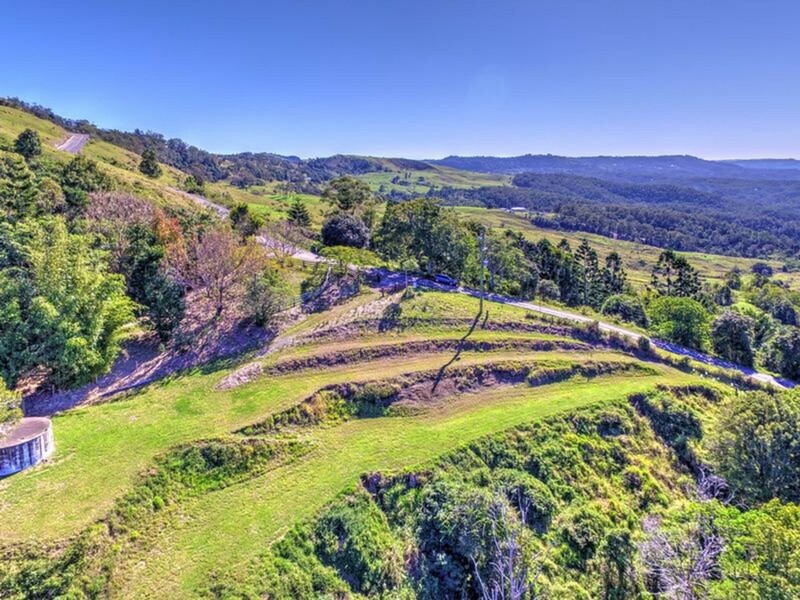 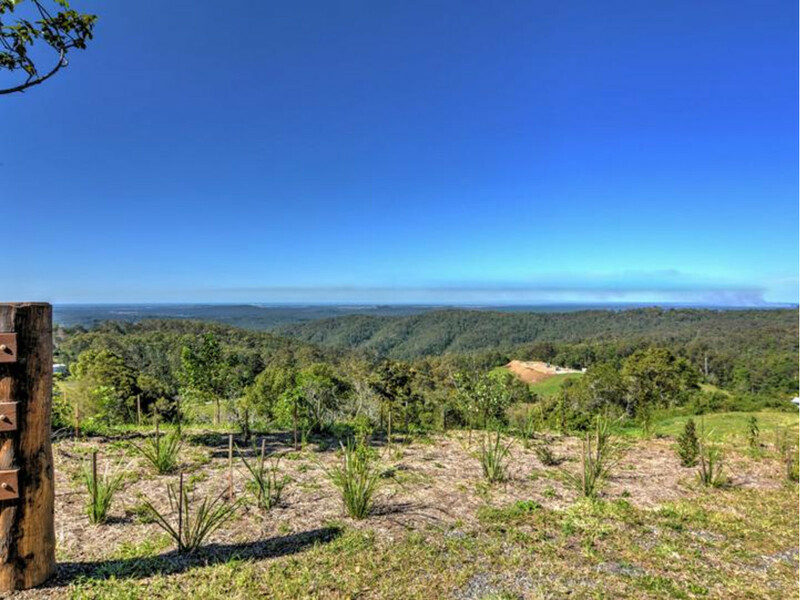 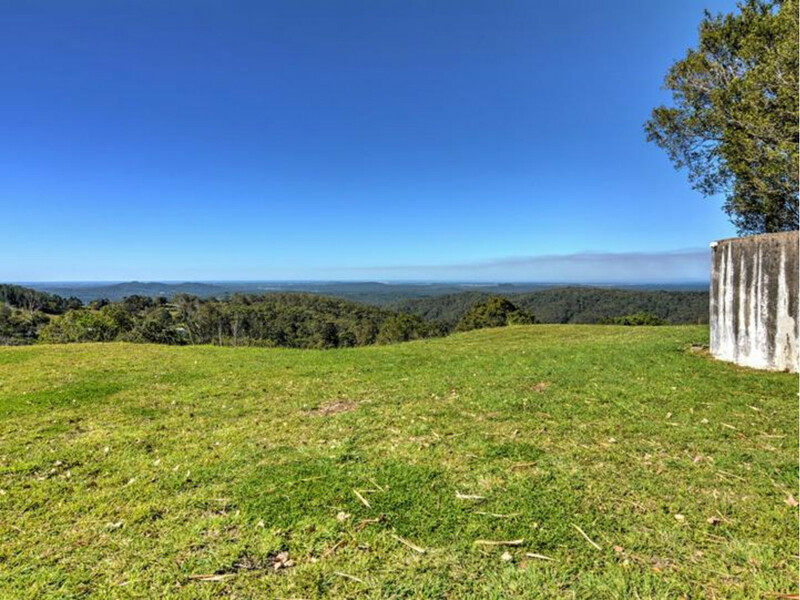 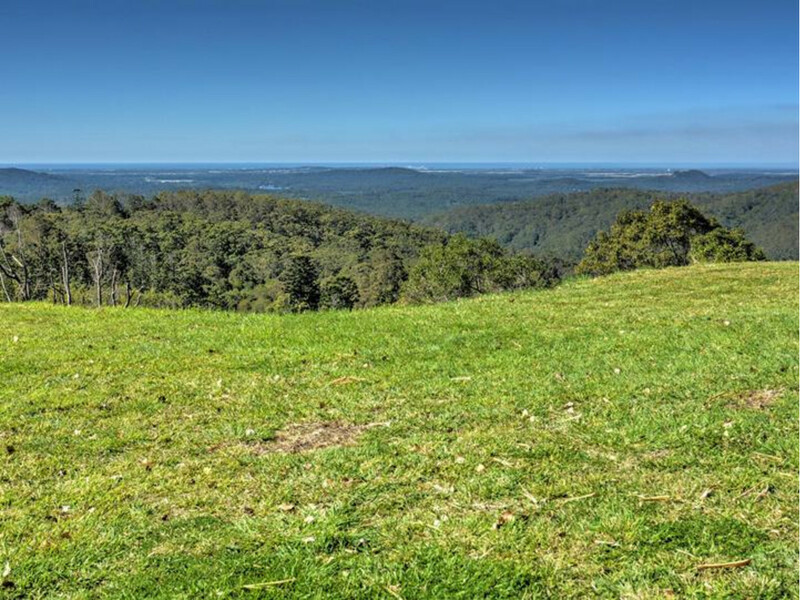 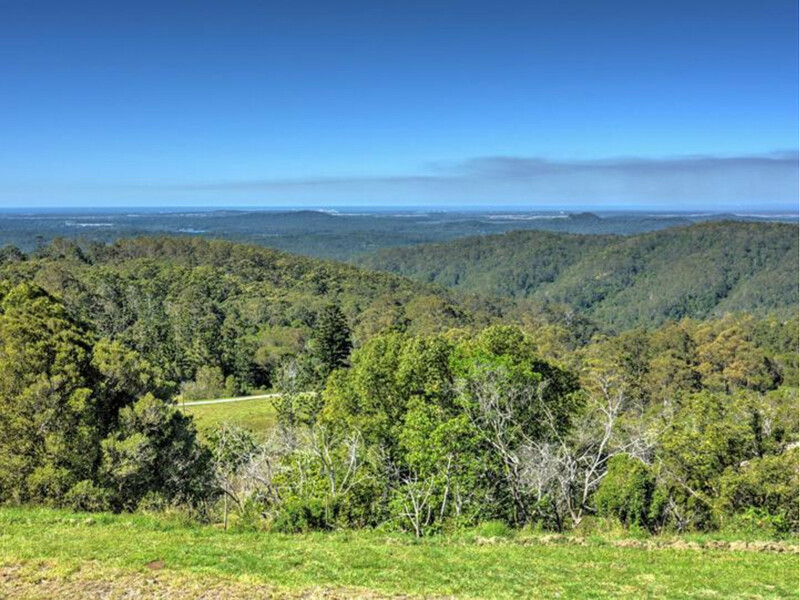 Located on a picturesque and quiet country lane, this 8007m2 allotment boasts stunning panoramic views over the Sunshine Coast and Hinterland. 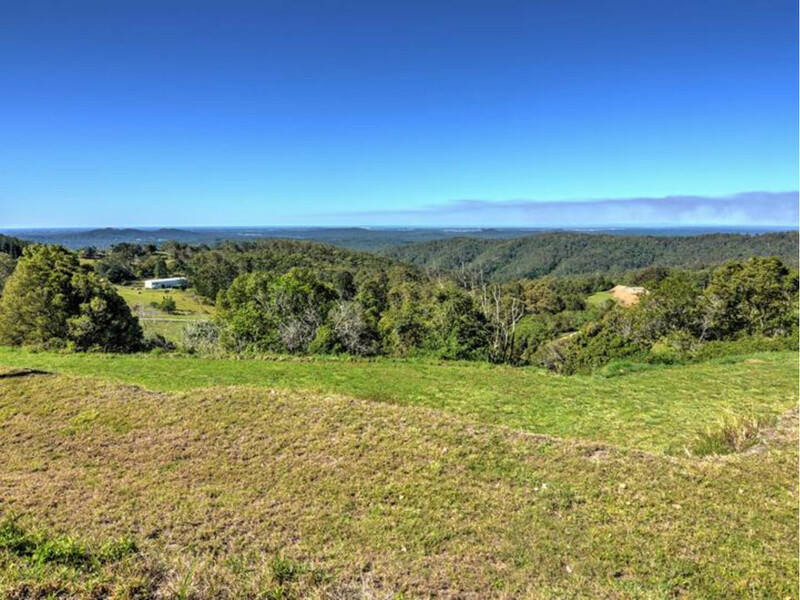 All the hard work has been done – Sit back, plan your dream home / cottage and watch the beautiful landscaping grow up around you as you enjoy the protected coastal views from this superb vantage point! 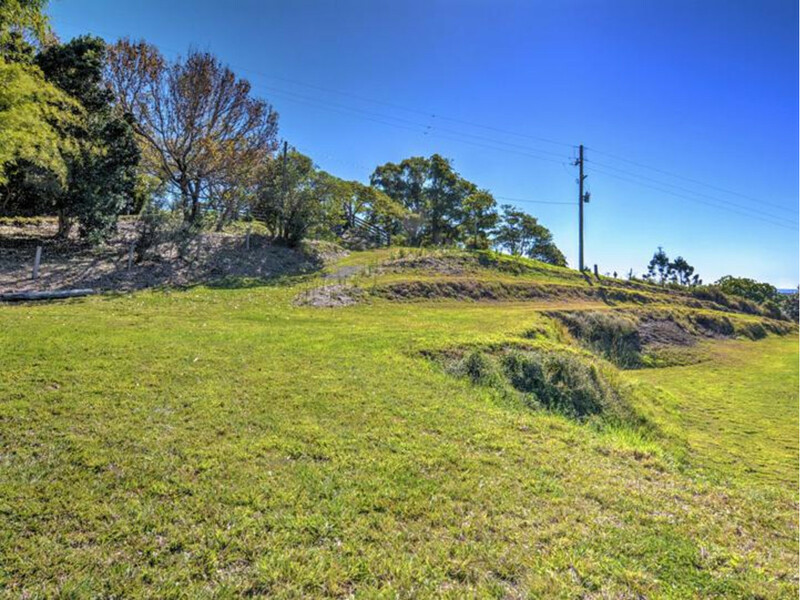 With the market well and truly on the move, now is your chance to secure this RARE, east side vacant land. 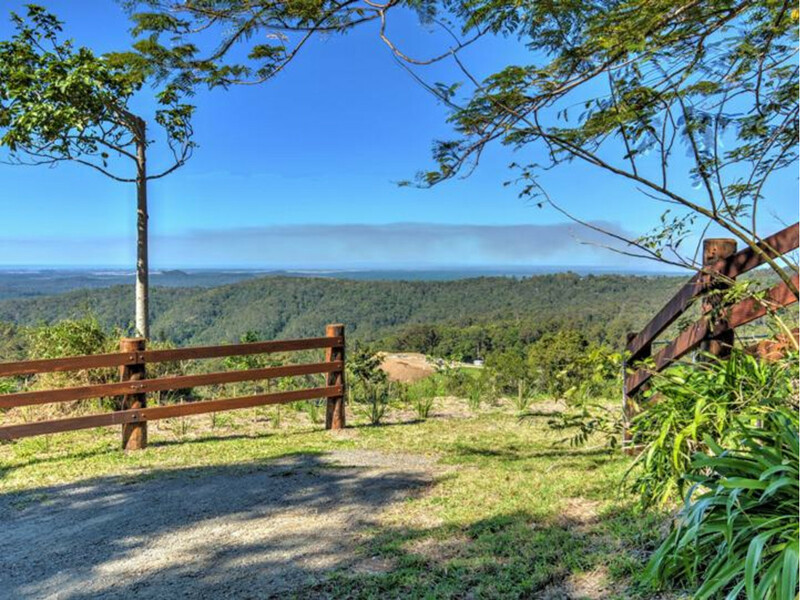 * HUGE Panoramic Coastal Views! 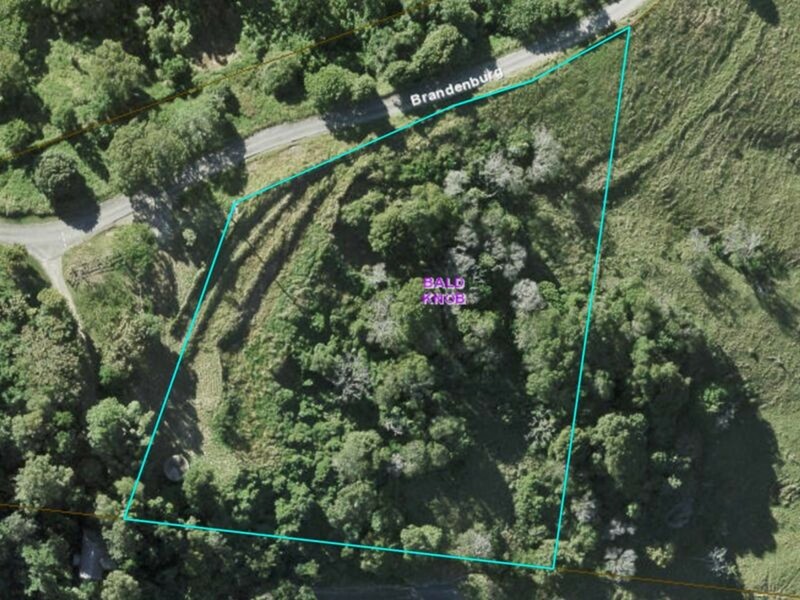 Just a 5 minute drive to the train station, 20 minutes to some of the most beautiful beaches in the world, and under an hour to the Brisbane Airport this much improved vacant 2 acre parcel is sure to move quickly! 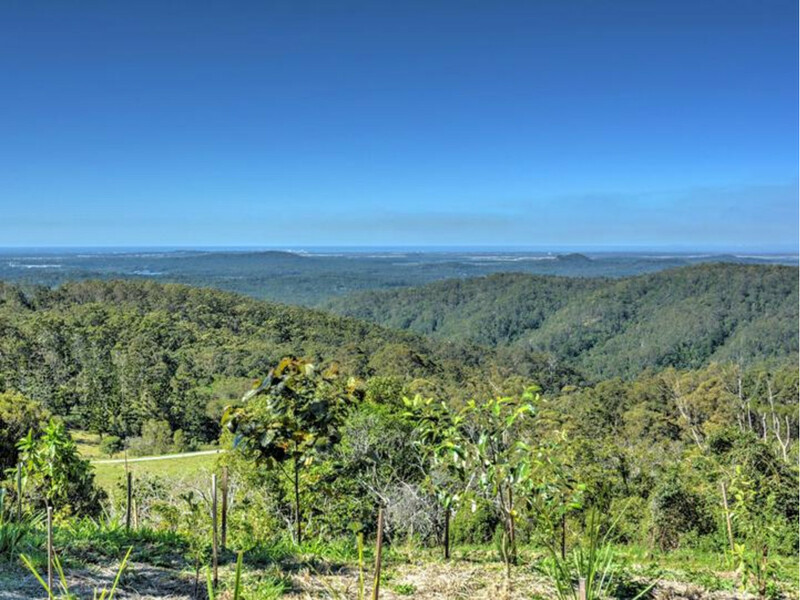 Contact RE/MAX Hinterland ASAP to secure this NOW!